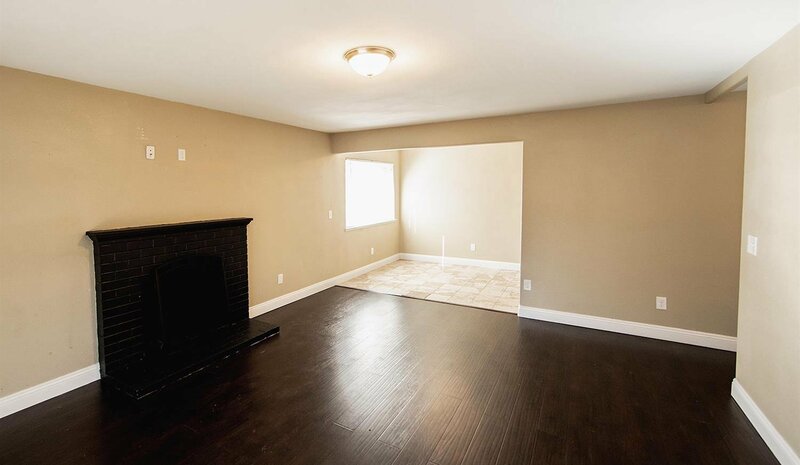 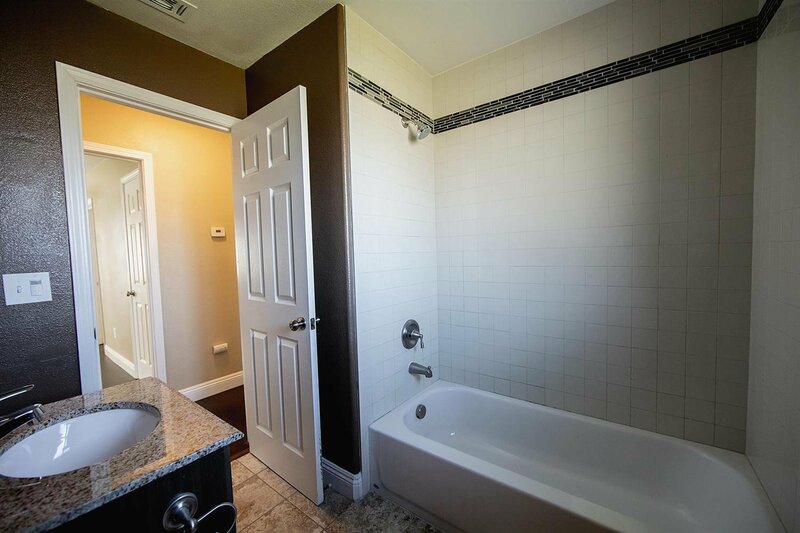 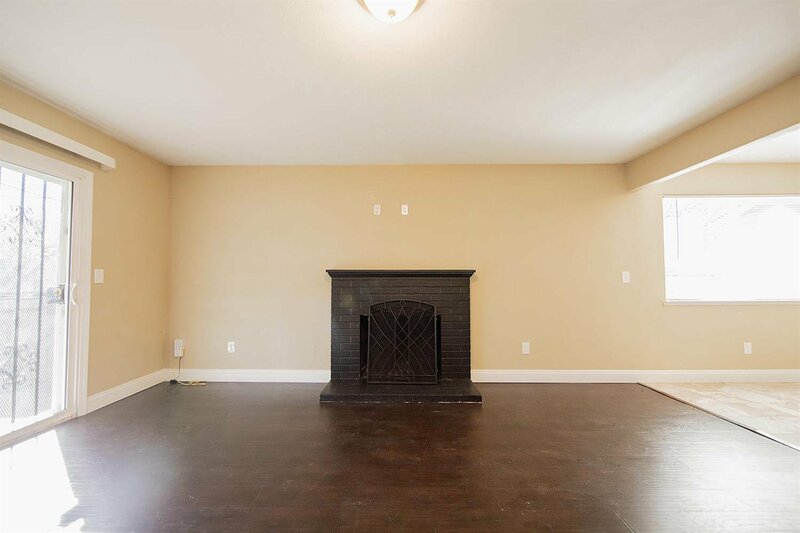 Beautiful 3 bedroom, 2 bathroom home featuring 1200 square feet of living space. 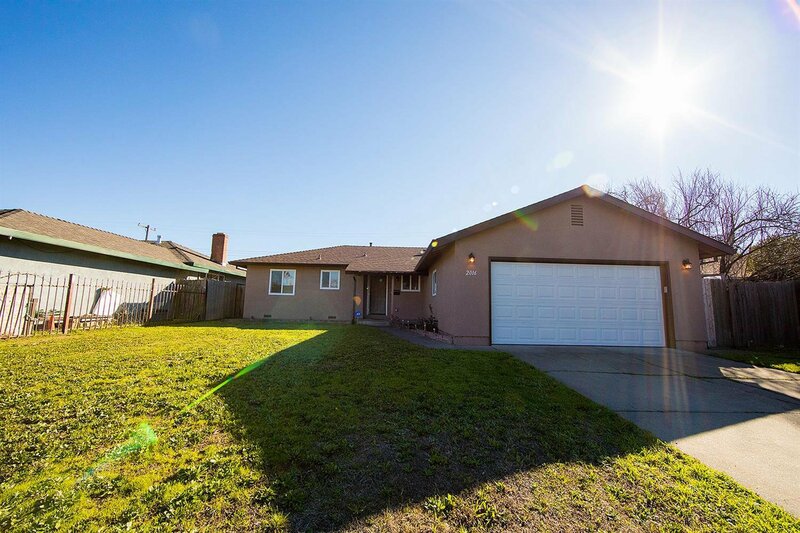 Recently updated with new roof, dual-pane windows, laminate flooring, HVAC and fresh exterior/interior paint. 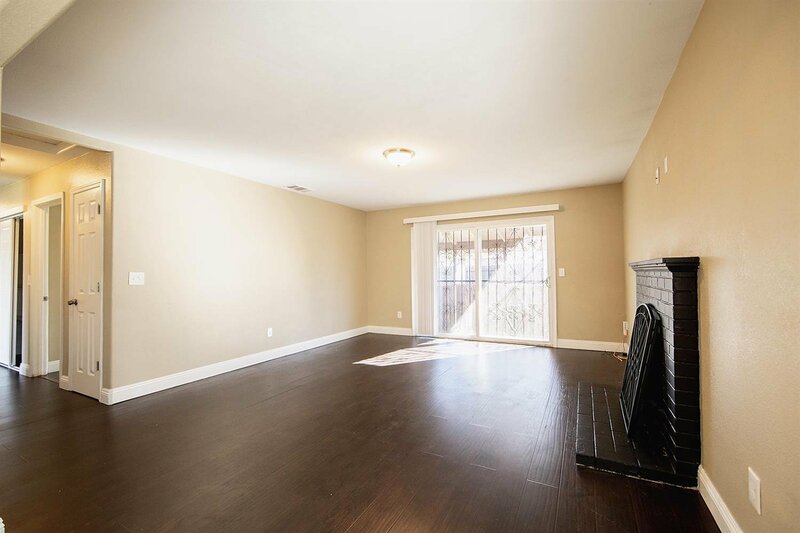 Open floor plan, with dining area and patio. 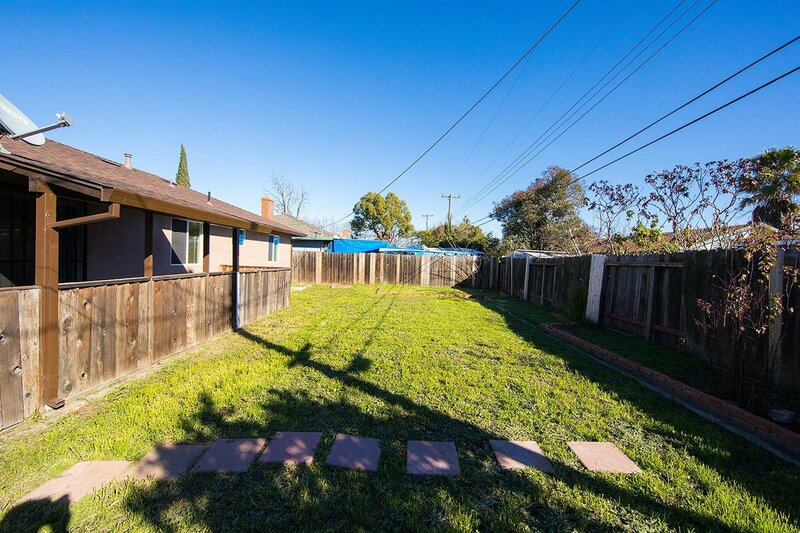 Long side yard paved with access. 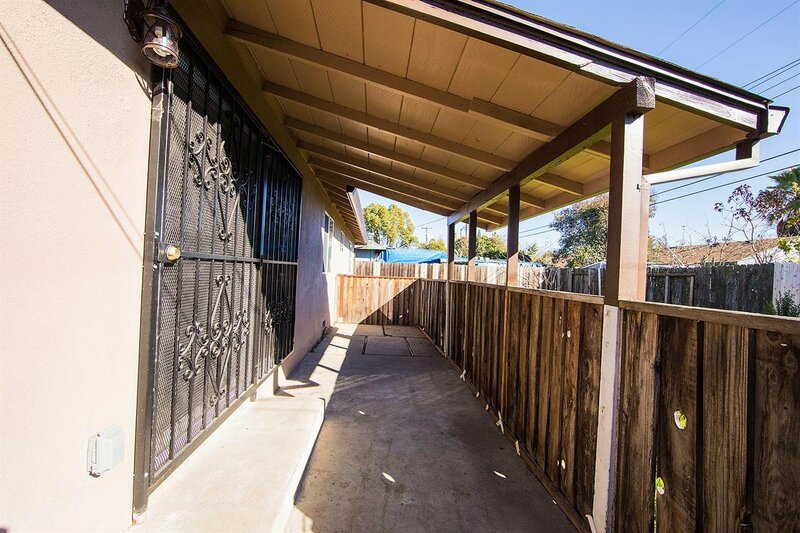 Gated backyard area great for pet owners. 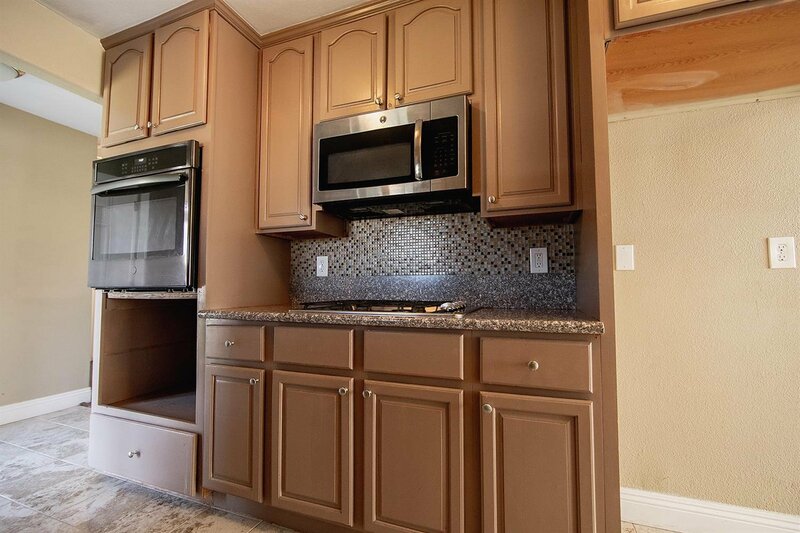 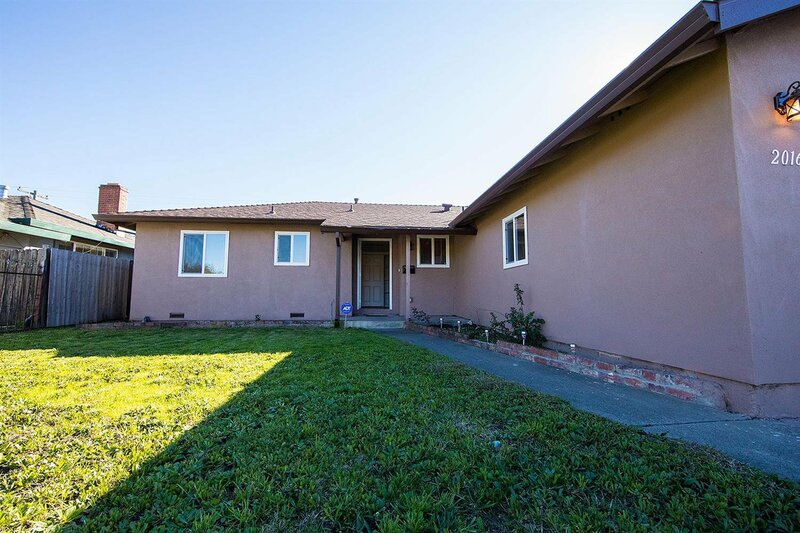 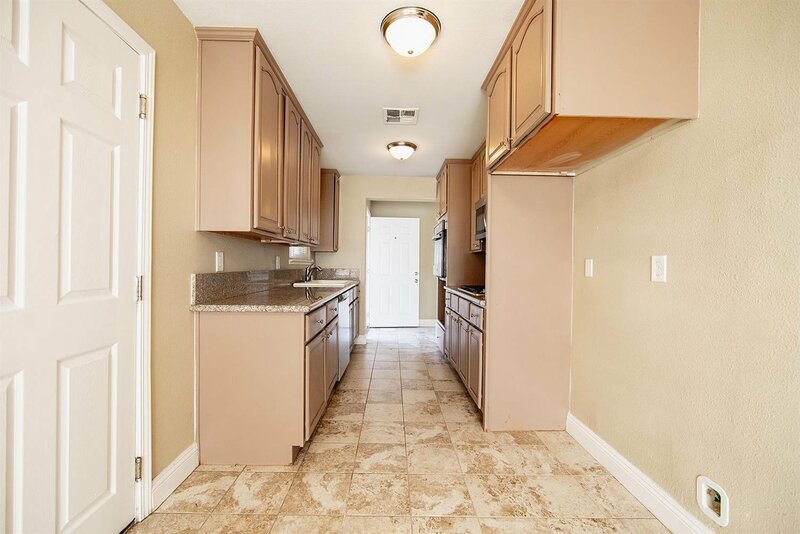 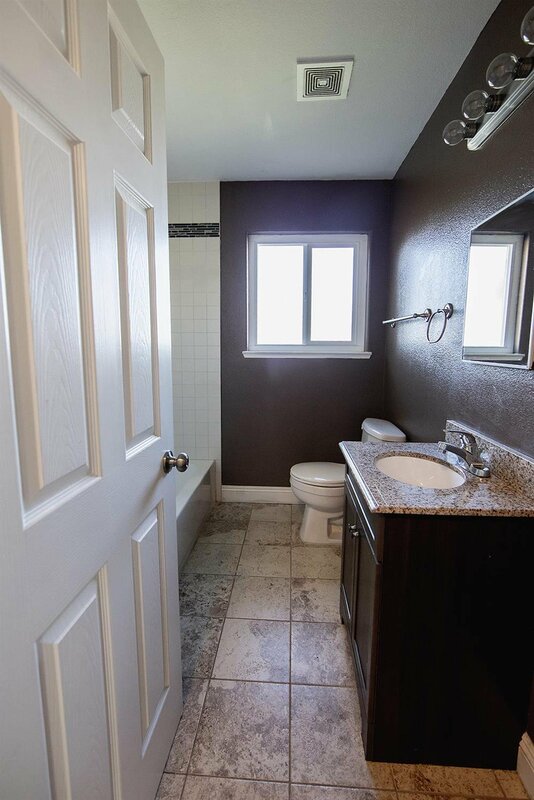 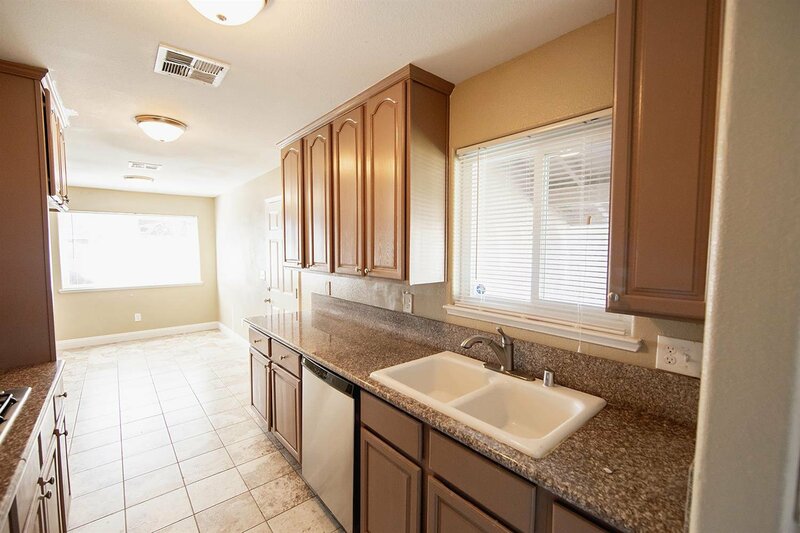 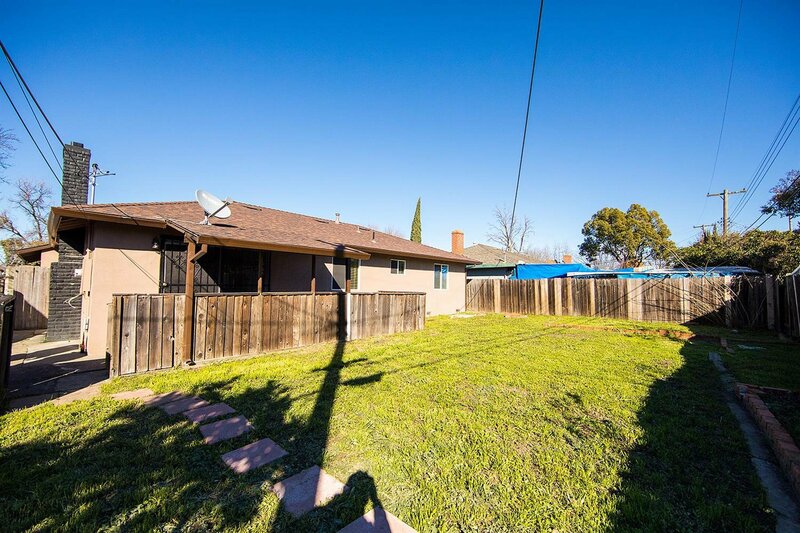 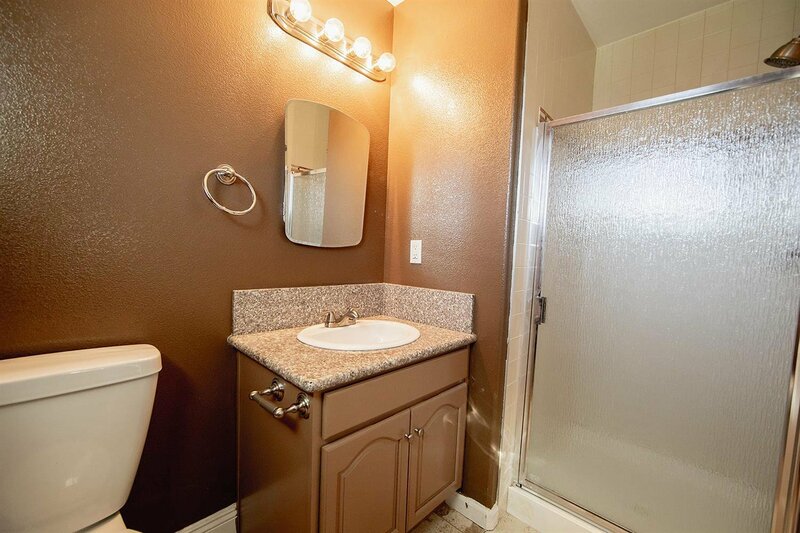 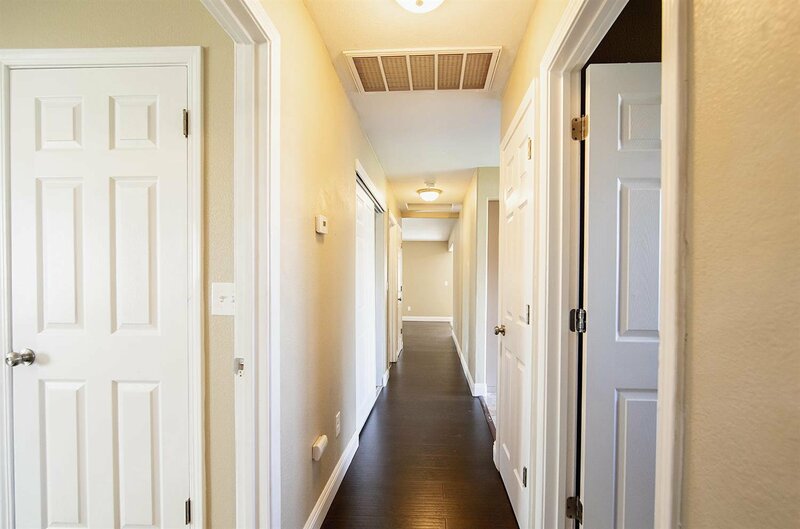 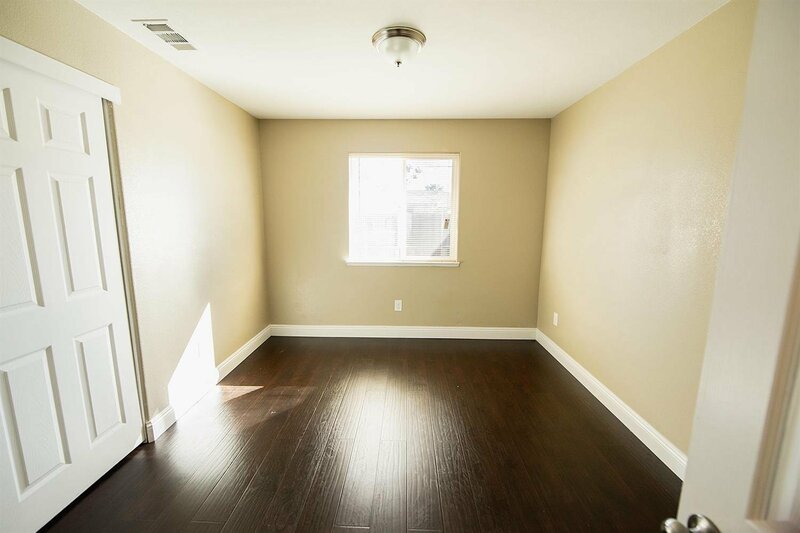 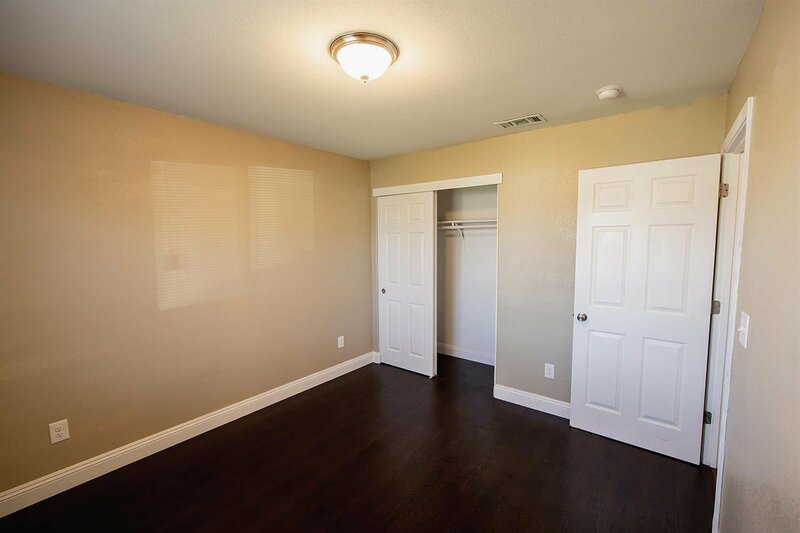 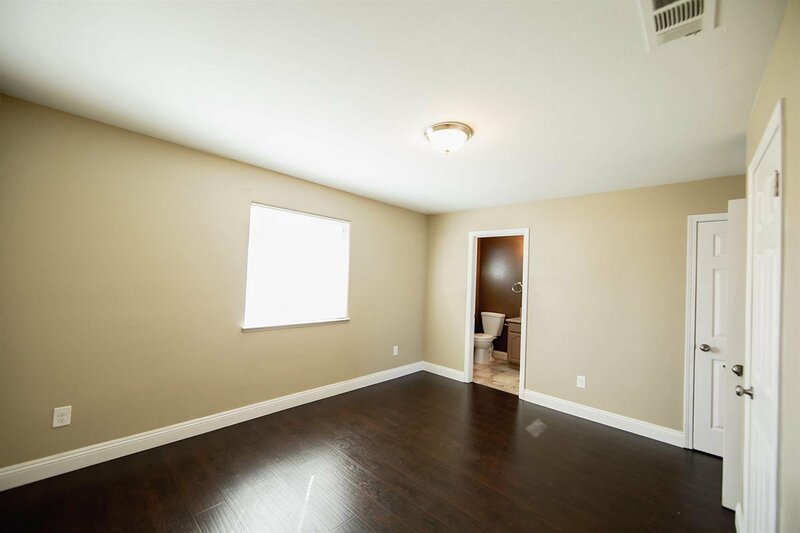 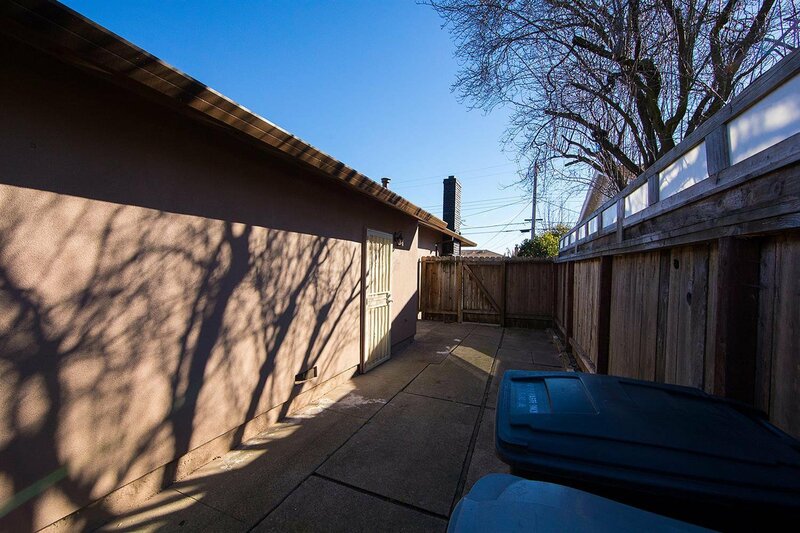 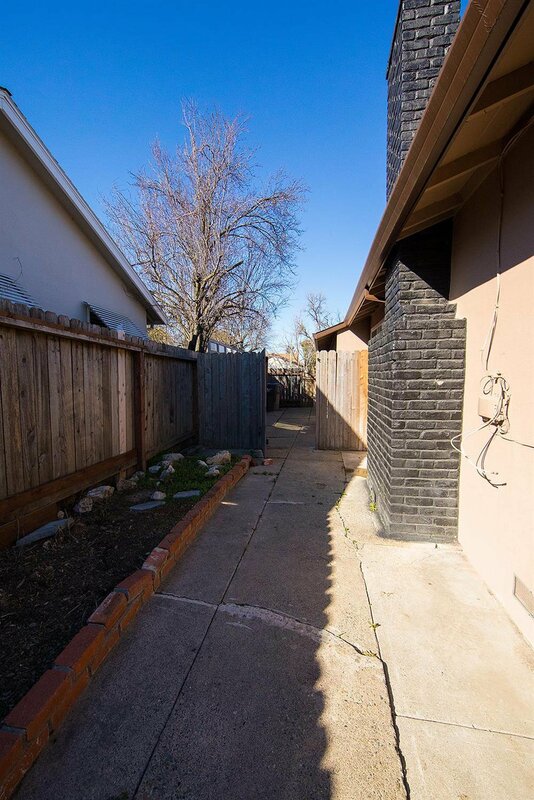 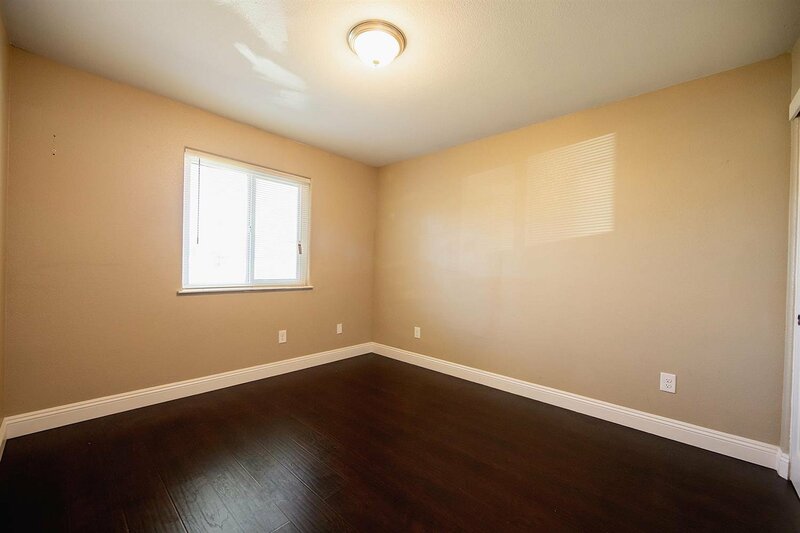 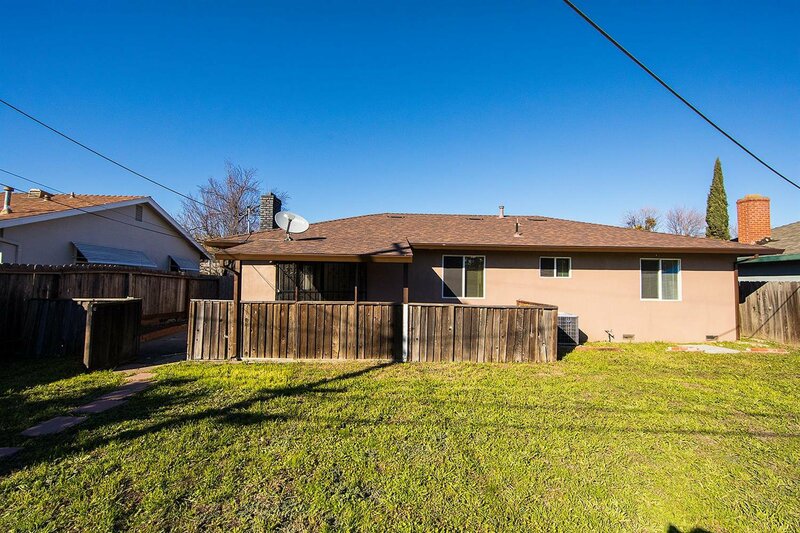 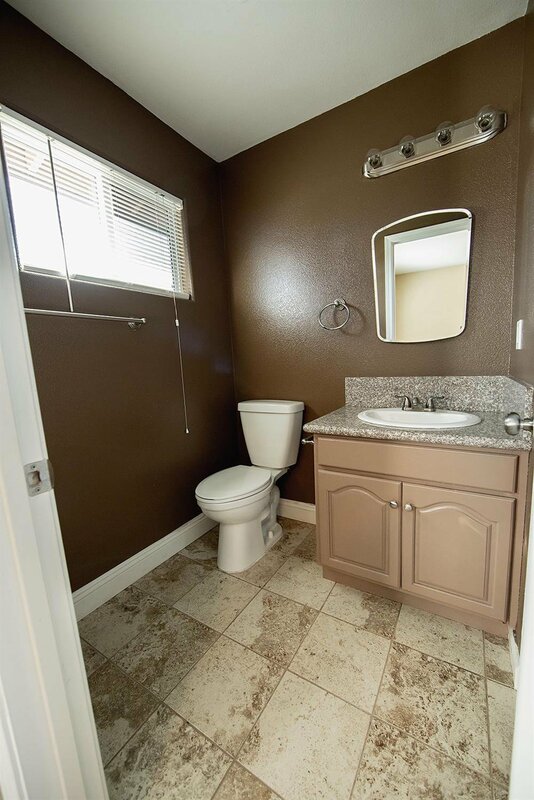 Centrally located between both the 5 and 99 freeways for easy access and about a mile away from a busy retail center including: groceries, banking, restaurants, and gym. 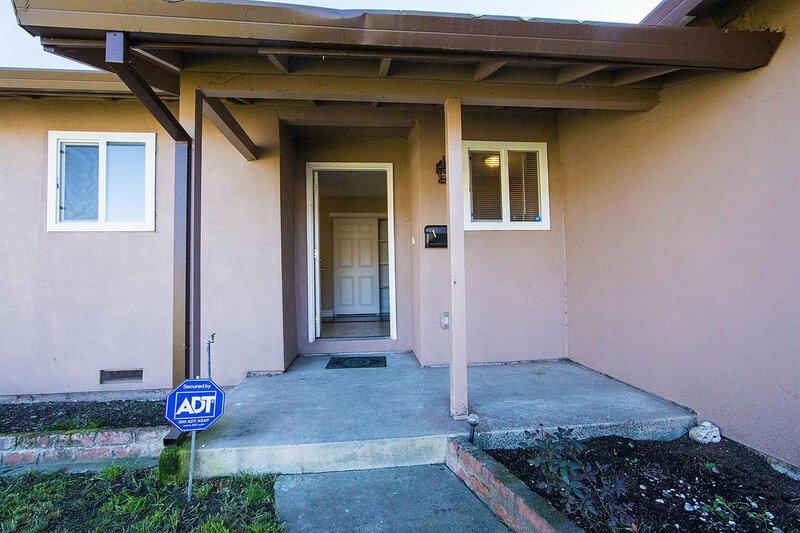 Perfect home for the First-Time Homebuyer!.